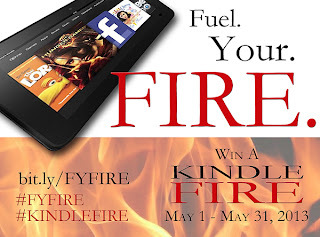 Carmen DeSousa: The coveted #KindleFire... You know you want one... Here's your chance to #WIN one! The coveted #KindleFire... You know you want one... Here's your chance to #WIN one! My author friends and I are going to make it easy. No purchase necessary…however, since you’ll want some great new reads, you might want to take advantage of the special prices we’re offering on our bestselling eBooks. Specially priced for this event, we have FREE, .99 cents, and ‘less than a latte’ bestsellers. Here’s what you do… Just click on this link and follow the simple steps. Then, of course, click on the flag or retail icon of your choice to see special prices on the great collection of books on sale. Thank you for stopping by my place. Until next time, happy reading, friends!